Dylan's skill behind the camera captured so many details of our backyard boho wedding, including everything from intimate moments between family members, to gorgeous wooded couple shots, and panoramic views of our meadow ceremony. He handled the setting sun and changing locations with professionalism, and our pictures are a range of colorful to romantic to dusky to sweet. He was always present when needed but never in the way, and shot both family pictures and candid moments with his gorgeous signature look. I was more than impressed with Dylan's skills and he was pleasant, friendly, and warm and kept things light and fun during what can sometimes be stressful wedding moments. He communicated quickly and was very helpful before the wedding, and our pictures were delivered so fast afterwards! And of course the ceremony video was amazing, he is truly talented as both a photographer and videographer. 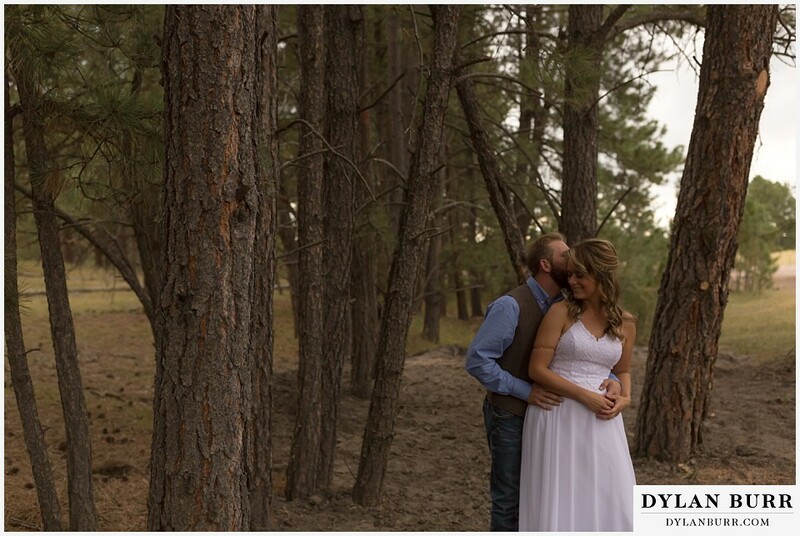 Dylan will make your wedding memories beautiful for years to come and I highly recommend him!